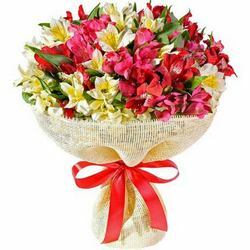 The original combination of flowers in one bouquet! 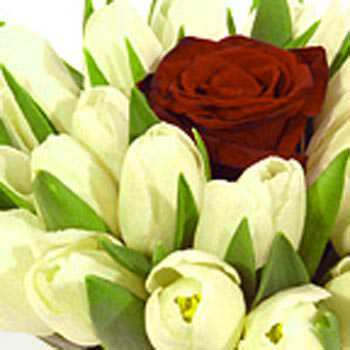 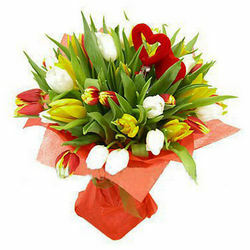 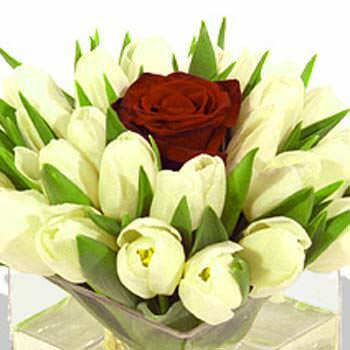 Unique bouquet will express the most sincere feelings. 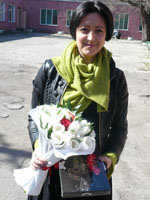 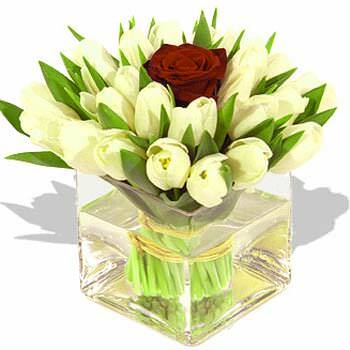 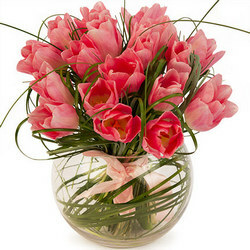 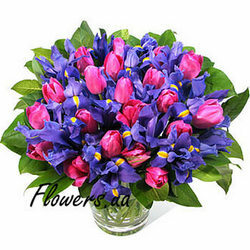 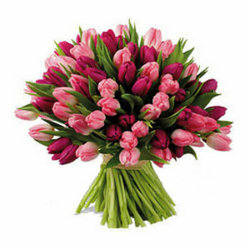 20032019 © Flowers.ua Bouquet "Unique"